If you are a nature lover in Kuala Lumpur,the Kuala Lumpur Bird Park is a place you can’t miss. Kuala Lumpur Bird Park receives an annual average of 200,000 visitors every year.Being immersed in nature in the middle of crowded Kuala Lumpur is truly an interesting experience. Kuala Lumpur Bird Park is located in Lake Gardens, an attractive place for those who want to enjoy the nature, with many kinds of birds. The tourists will be entertained by watching the colorful birds flying over the head or sometimes parking on the arm. This article will give you some important information about this place. 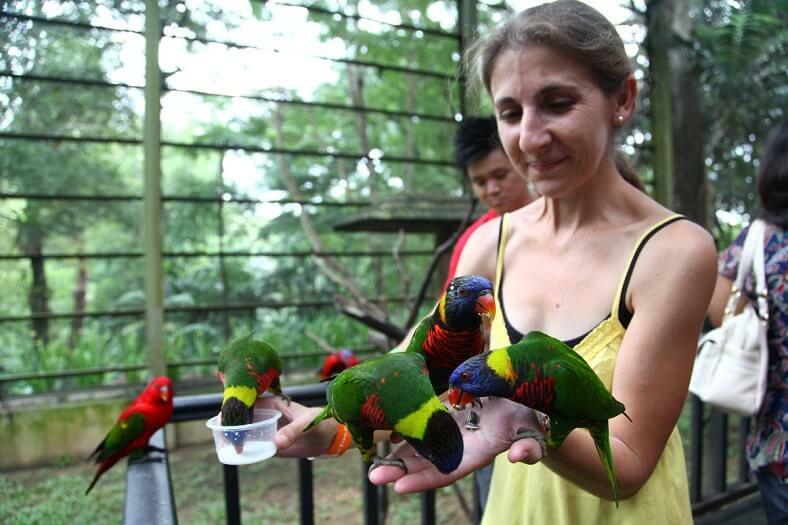 To get Kuala Lumpur Bird Park, it takes about 10 minutes from the Kuala Lumpur city center. 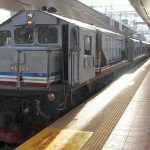 If traveling by KTM train, you will get off at the Old Kuala Lumpur KTM Railway Station near the National Mosque. From National Museum to Kuala Lumpur Bird Park, it takes a 5-minute walk. From Bangsar Road, you go straight to KTM Station then turn left towards Masjid Negara. From Mahameru Road, you turn left onto Parlimen Road. At the traffic light pole, turn right towards Lake Gardens Kuala Lumpur. By bus, you catch Rapid Kuala Lumpur busB115 from Kotaraya to Parlimen. 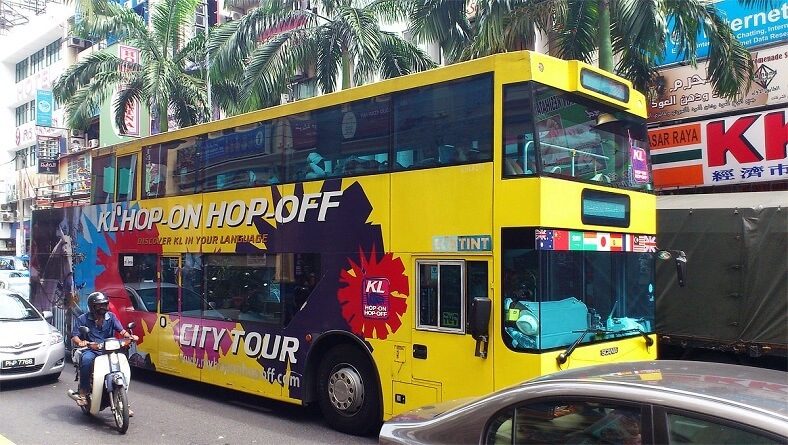 By Kuala Lumpur Hop-On-Hop-Off, it will stop at the 14th station at the main entrance to Kuala Lumpur Bird Park. It runs every 30 to 45 minutes. As one of the most famous tourist attractions in Malaysia, Kuala Lumpur Bird Park is a must-see place for all visitors. 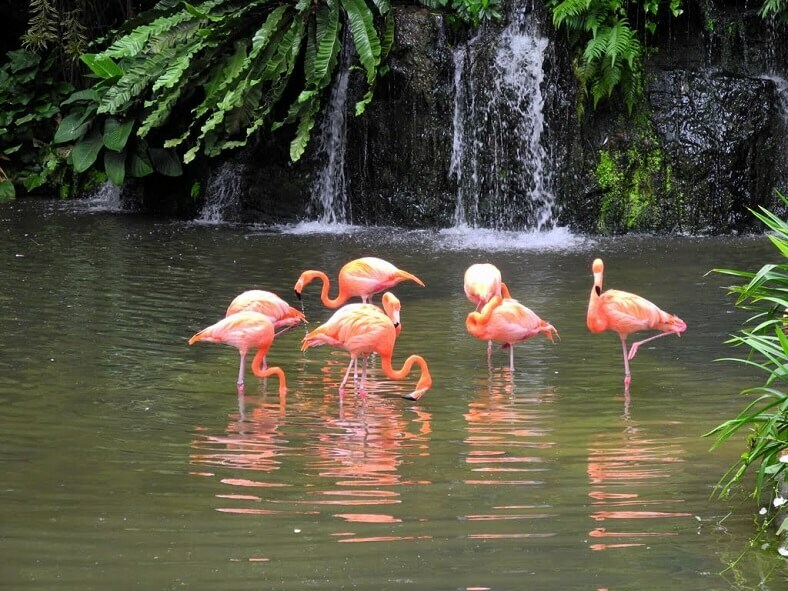 This bird park is considered as one of the largest and oldest parks in Southeast Asia. The park is located in Lake Gardens on an area of 92 hectares. It winds around the green lawns and forests of ancient trees providing a fresh and spacious atmosphere. In general, this place is like a huge net house as its name. The park is the home of more than 3000 birds of all kinds brought from more than 200 provinces and countries around the world. The birds here are nurtured and protected quite strictly. With the abundance of birds in here, this is an ideal destination for those who love and want to explore the nature. Besides, the bird park has more than 15,000 trees of 100 different species, which are used to regenerate the tropical rainforest of Malaysia. In addition, visitors will have the opportunity to admire more than 3000 species of the world’s most beautiful orchids, 2,200 species of lotus and nearly 500 species of hibiscus flowers – the national flower of Malaysia in many different colors. 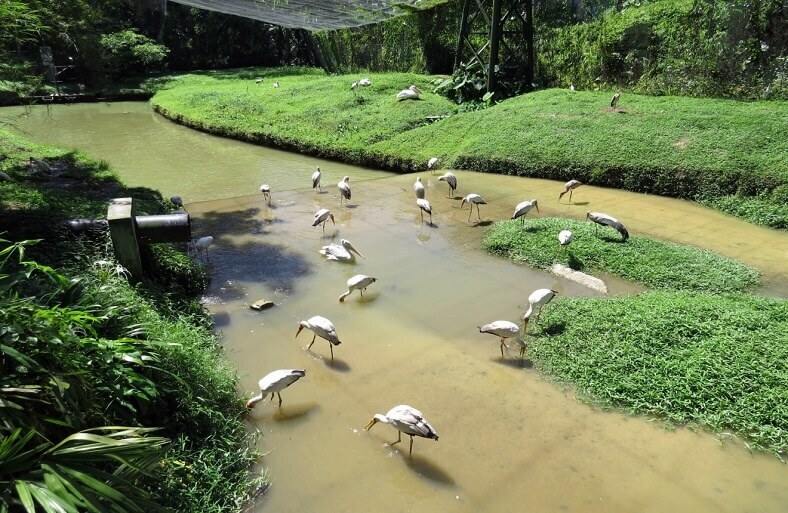 Kuala Lumpur Bird Park is divided into many specific areas with separate functions. The bird park features a giant bird shred where the birds fly freely. Some areas in there with fences around are the home for rare and exotic species. Walking around this large bird shred, the tourists will see the colorful birds in the trees as well as look at a very close distancetosome species such as storks, hawks, hornbills and many other birds. You will have the opportunities to watch the birds in various shapes and sizes passing branches, wading the stream and taking care of their babies. In addition, visitors will see pigeons and herons flying in the air and various birds rushing around the feeding spots during the all-day feeding hours. The tourists can feed the birds by themselves. When you walk through the bird garden, you should pay attention to the blue Indian peacock performing with a 1.5-meter tail. At Flamingo Pond, please spend some minutes enjoying the peaceful gatherings of humans and birds. You will see large and small flamingos being fed and living in harmony with pelicans and other waterfowl species. Stopping at Love Aviary, visitors will have the chance to admire the Indian parrots. They are called “lovebirds” because they have only one mate in the life and most of the time they live together. The predatory bird feeding will be performed in the middle of the afternoon.In the Waterfall Aviary, you will see the endangered species of storks on a 9-meter artificial waterfall. If you are a parrot lover, World of Parrots with 20 different species in a cage will be the best attraction for you. 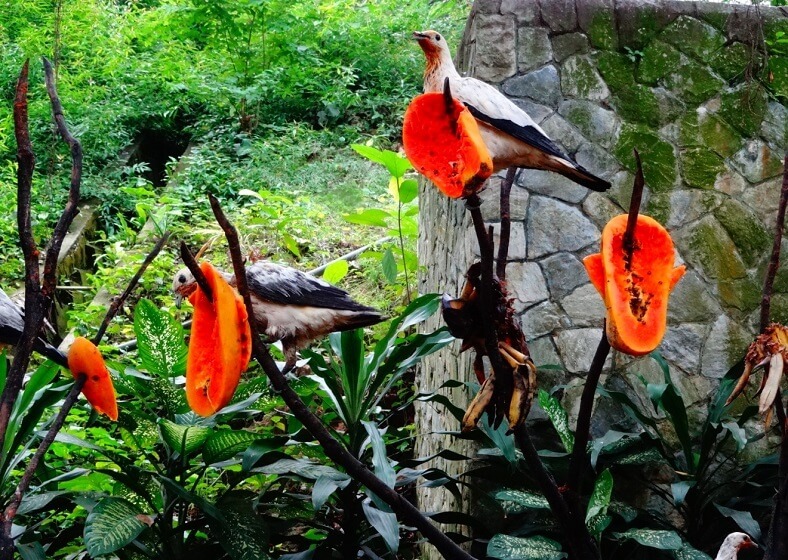 Coming here, visitors can feed these colorful birds and learn about each species. To admire the exotic hornbills, blue jays, and swamphens, you should visit the Tropical Hornbills bird park. Besides, there are also areas where visitors can feed birds, watch bird shows and the brooding house where visitors can see all kinds of young birds. In the bird park, there are many animals in the Red Book, so when visiting you should pay attention not to affect these birds. Children will love the educational center and the brooding house where they can feed the birds and view the different young bird species. 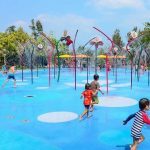 Kids are also catered with a playground and scenic gardens with jogging tracks and exercise stations. Other available services for tourists include boat rowing, binoculars renting, reference centers for those who want to find out more about the park bird and a beverage stall where you can buy snacks and drinks. If you have the opportunity to visit this beautiful city, do not forget to visit the unique Kuala Lumpur bird park.We wish you and your family will make a fun and meaningful trip in Malaysia.